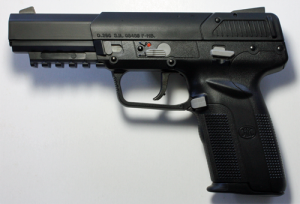 FN Five Seven on the way! | Gunz Inc.
« Welcome to Gunz Newz from Gunz Inc! FN Five Seven on the way! FN 5.7×28 brand new in box $1,150.00. Check out our wide variety of low priced guns and ammo in our show room today!